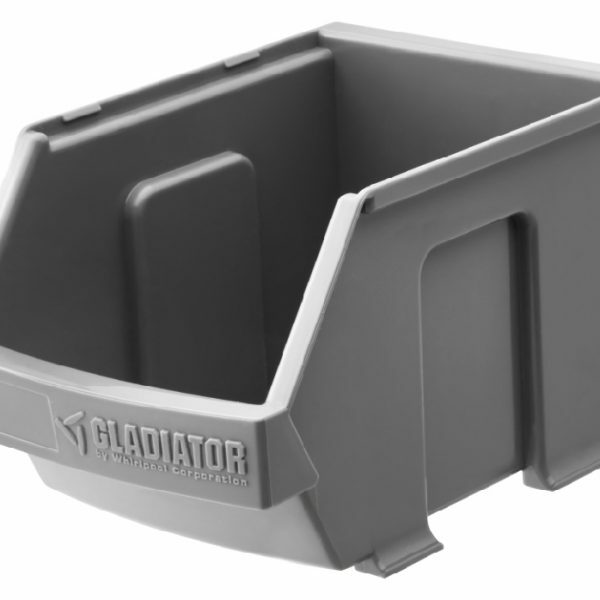 The Gladiator Golf Caddy in Grey organises your golf equipment so you’re ready to hit the course at a moment’s notice. 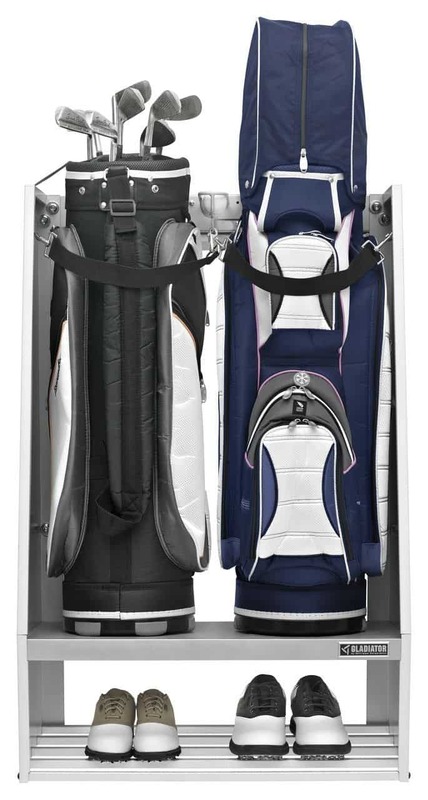 There’s room for two oversized golf bags, plus extra storage for golf balls. 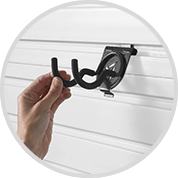 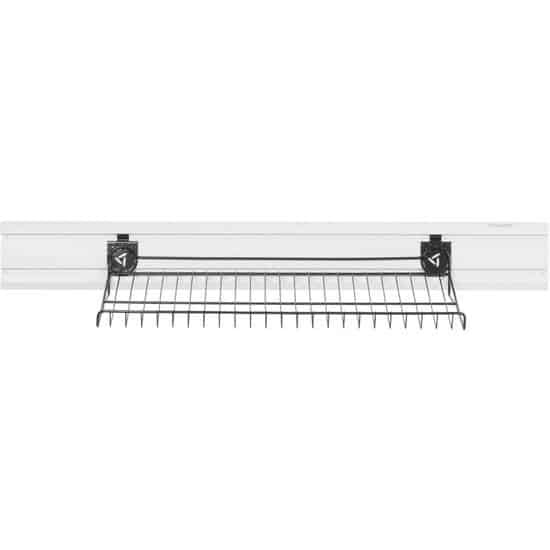 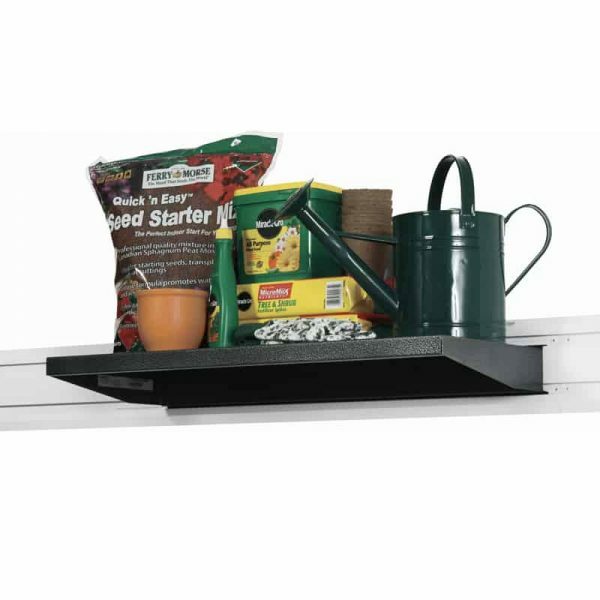 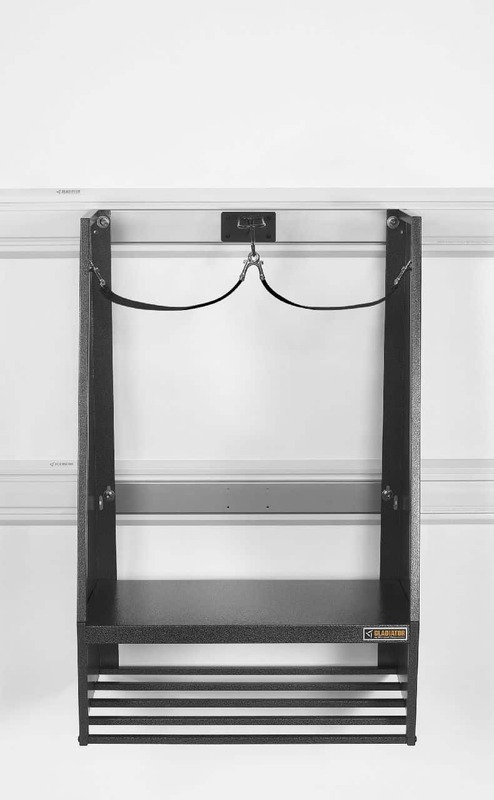 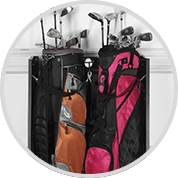 The lower shelf lets you keep your golf shoes with the rest of your gear. 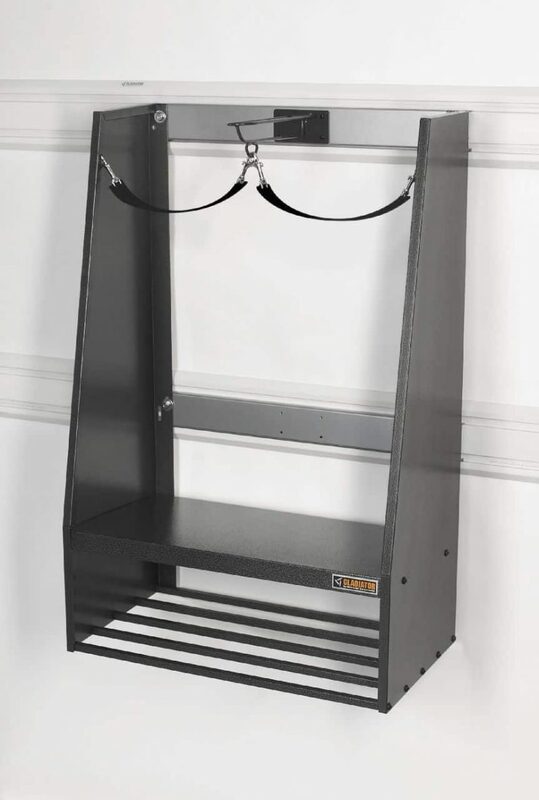 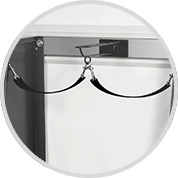 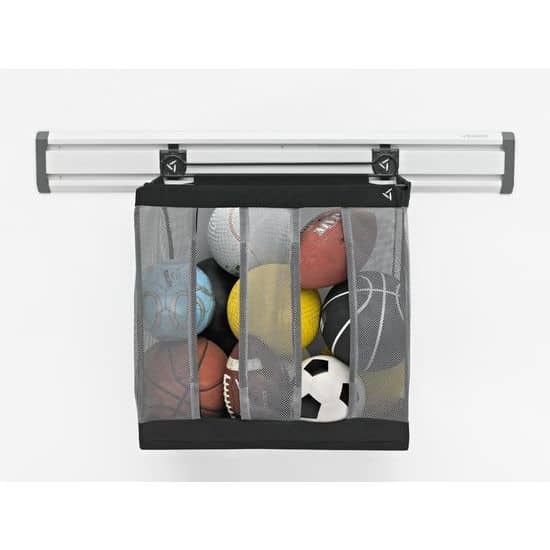 The solid metal, welded steel divider creates independent space for two oversized golf bags while adding extra storage for golf balls, either six loose golf balls or six 3-ball sleeves. 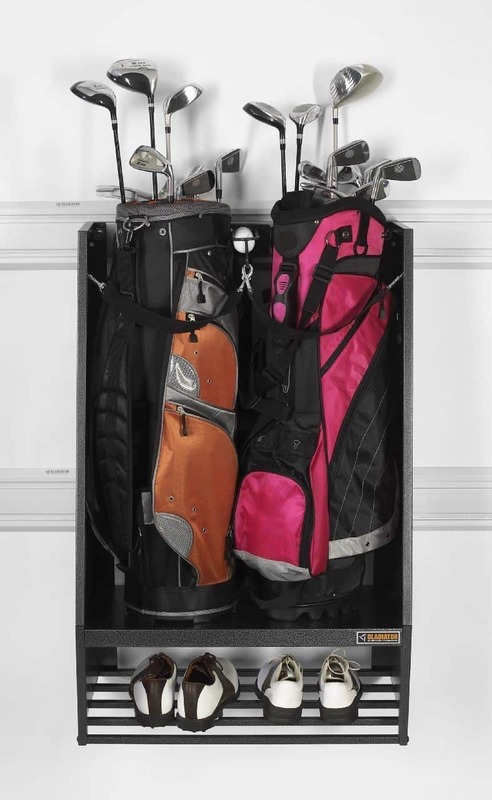 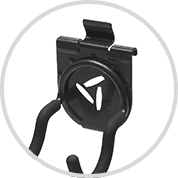 Two straps with spring-loaded clips add extra security to stabilize golf bags in the storage caddy.